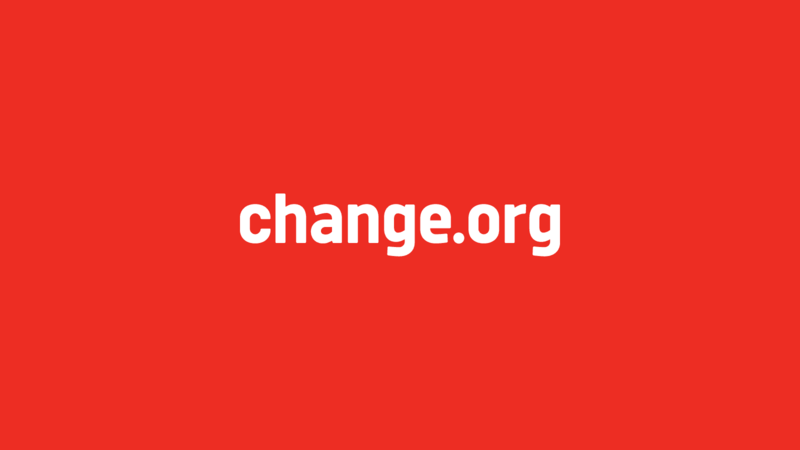 A Change.org Campaigner is instrumental in helping our users create the change they want to see. They help our users launch, run, and win successful campaigns on the site. This will involve writing, developing campaign strategies, mapping power and influence, administering our email tool, leveraging media and social media, doing outreach to decision makers, and developing creative escalations tactics. The Campaigner must have a high initiative and passion to serve, and a strong understanding of the Indonesian socio-political landscape. They must also be confident with learning new digital tools. A wide network in civil society, media, and decision maker would be a great advantage. The Campaigner would also be able to travel out of town/country when necessary, and abide by the organizations values and regulations. Change.org Indonesia is a non-profit partner of the Change.org Foundation. Our organization helps users across Indonesia to use Change.org tools to forward their cause and bring about real changes in their communities. The causes ranges from environmental, anti-corruption, human rights, and many others, from the national level to the very local. Since we first started in Indonesia in 2012, our users have grown from a mere 8 thousand users to 7.6 million users. In that time, the same users have used Change.org tools in important fights from saving forests, protecting our democracy, and fighting injustice. To serve those 7 million users, we are currently a 7 person team in the office. That’s why we serve passionately in our work, but also take fun seriously. We are also a part of a global network of Change.org teams around the world. Identify campaigns that are relevant, winnable, and users can support. Connect with users and organizations to support them in launching campaigns. Design winning campaign strategies for our users, from developing a sharp key message, mapping power structures, to creative campaign tactics. Along with content makers, help users produce content including emails, graphics, and videos. Administer Change.org tools such as the petition tool, email marketing, and social media accounts to leverage campaigns by our users. Engage with civil society organizations in driving campaign support for petition starters. Engage with the media to highlight stories in the campaigns as well as the petition starters. Engage with decision makers on the local and national level, to make sure our users voices in the petitions are heard. Internal:Campaigns Manager, Country Director, Content Campaigner, Country Team, Regional & Global team. External: Users, petition starters, civil society organizations, media, governmental and corporate decision makers. Writing compelling and impactful stories, sometimes through limited mediums and under tight timelines (required). High initiative, result oriented, self motivated, adaptive, analytical, creative, and a respect for diversity. We offer a competitive salary, comprehensive health insurance benefits, 25 days of annual leave and working life balance. Lowongan Kerja ini diinformasikan oleh kerja-ngo.com dengan Kategori ADMINISTRATIVE, CHANGE.ORG, FASILITATOR, FUNDRAISING, GENDER, Jakarta, JAVA, Lowongan Bulan Ini, PEACE, PROGRAM OFFICER.